Downtown Crested Butte has several different hotels and inns to choose from. All are all conveniently located near the main street, Elk Avenue. The hotels and inns range in size from 14 rooms to 33 rooms. All properties are quaint and retain the authentic Crested Butte feel. 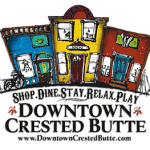 Browse the listings below to learn more about the hotels and inns in downtown Crested Butte. 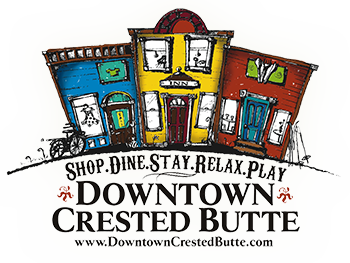 You can also browse Crested Butte Bed & Breakfasts for other comfortable lodging choices in Downtown Crested Butte.